>> Home > How we do it? Efficient packaging is a must for any product in this modern era. Without it, the brand image and integrity, as well as the quality built into the product during manufacturing and marketing, will be lost when it reaches the consumer. Correct packaging is the principal way of ensuring safe delivery of the product to the end-user in good condition at an economic cost. At Advanced Packaging Technology (M) Bhd, we use our specialized knowledge and skills, as well as specific machinery and facilities to deliver excellence in quality and services to each client. 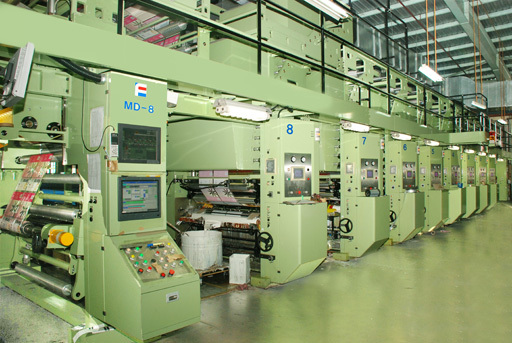 In the printing of flexible packaging material, the rotogravure method is particularly suited where accurate and fine colour reproduction is desired. This process transfers ink from an etched cylinder to the printing material. 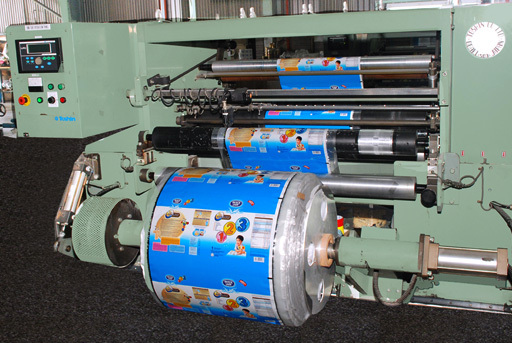 To meet specific packaging requirements, special adhesives are used to laminate two or more substrates. 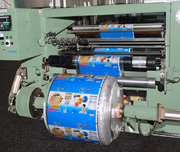 The most common applications for adhesive lamination are metallised films – metallised CPP and metallised polyester, among others. 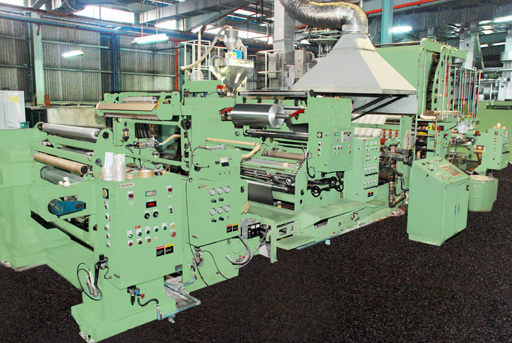 To produce double or multi-layered material for various packaging material for various packaging requirements, plastic films, usually polyethylene (PE) or polypropylene (PP) are extruded onto or combination of paper, aluminium foil, oriented polypropylene (OPP), polyester, nylon and other flexible packaging materials. 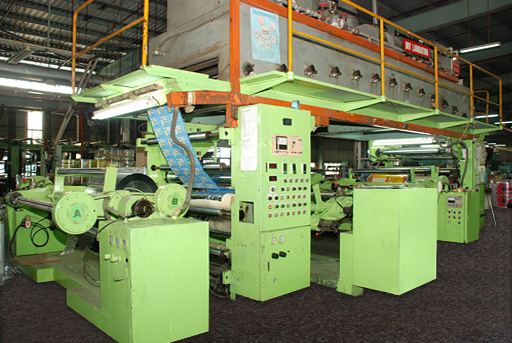 The printed / laminated materials are then slitted into smaller rolls according to each client’s specifications. 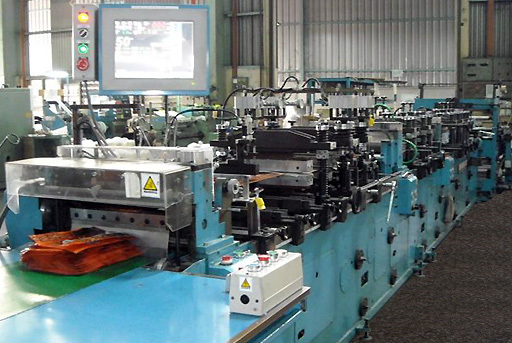 For this operation skill and experience is required to ensure a smooth and efficient utilization of packaging lines of our clients. To cater for "test marketing" of new products and before investing heavily on automatic packaging lines, Advanced Packaging Technology (M) Bhd is able to supply packaging materials in pouch / bag form for manual or semi-automatic filling. We have centre-seal, three-side seal, four-side seal, stand and gusset pouch / bag with optional tear-cut features.